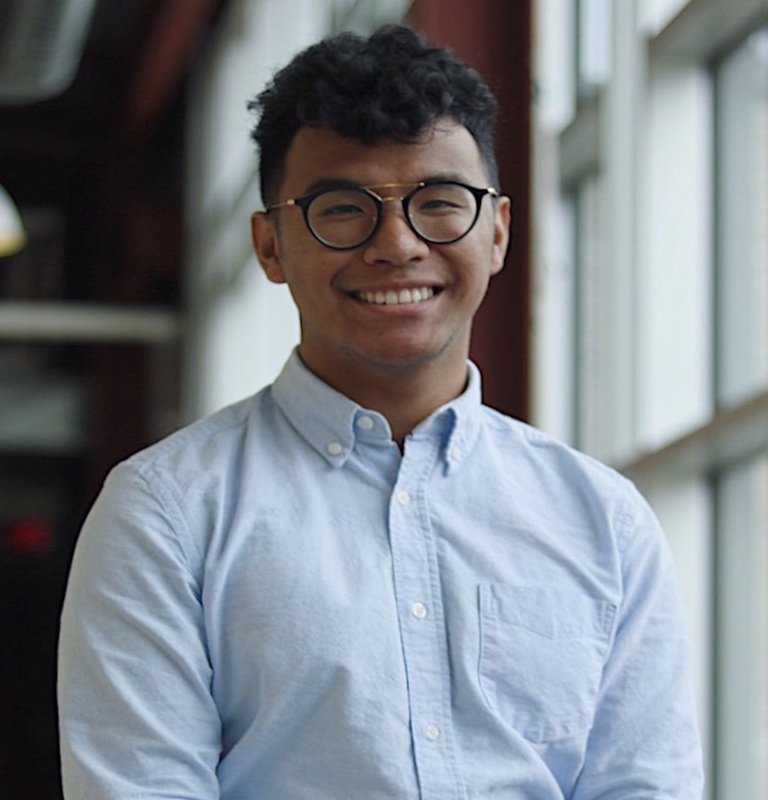 Neill Juan completed high school at Sisler in 2016. He is now in his final year in Red River College’s business administration program. Neill is pleased to have received a second WFEF Scholarship this fall. Neill says it is hard to balance his time effectively while in college. He worries about how long he will still be in school, the hours to put in for the bills and the time left to help around the house. He adds that reflecting on being a Westland Scholar and all of the help he receives inspires him always to try his best. Neill is forever grateful and proud to be a Westland Scholar. He would also love to be a Westland Donor someday. Previous Post : Our Fall 2018 Newsletter is out!